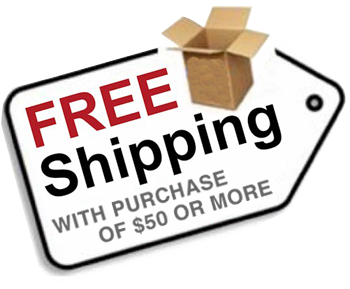 OneFix is scientifically formulated in a controlled environment to bring your pond the most powerful bacteria treatment available to clean ponds naturally. 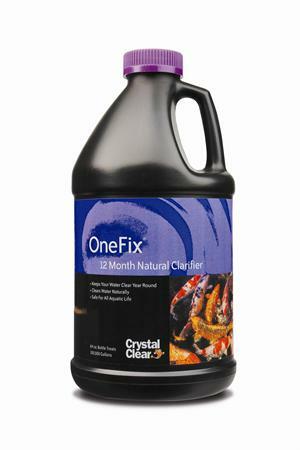 OneFix is a concentrated bacteria and enzyme belnd that can be used on any water feature not matter how large or small. OneFix will remove ammonia, nitrite, nitrate, and organic debris (dead leaves, uneaten fish food, fish waste, etc.) that cause water clarity problems in aquatic environments. Use OneFix year-round, even in the winter to keep your pond crystal clear all year long.